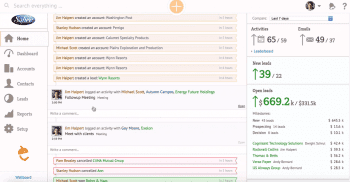 Nutshell is an out of the box, cloud based CRM. 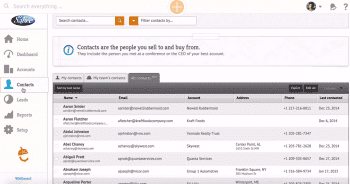 The Company behind Nutshell launched in 2010 out of Ann Arbor Michigan with a focus on outbound sales teams and SMBs. 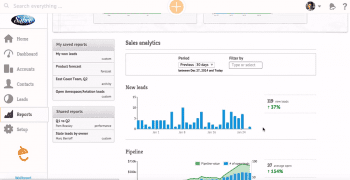 The strengths of Nutshell’s platform include a fully customizable sales pipeline, dozens of integrations with popular business software applications and simple customizable reporting. Nutshell offers some of the most affordable prices in their niche making them a great choice for SMBs and startups. What Do You Think of Nutshell?